San Diego DUI Cat and Mouse? 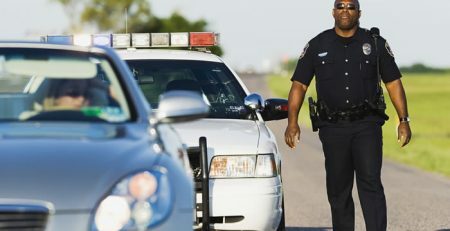 San Diego DUI Lawyer Homepage » Blog » You are the mouse that the San Diego DUI cat (DUI police officer) hunts! 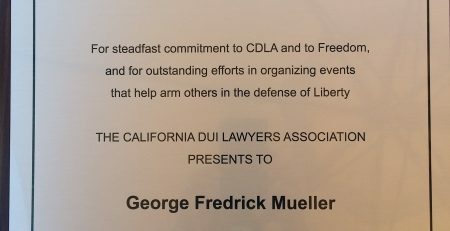 DUI Lawyers report. 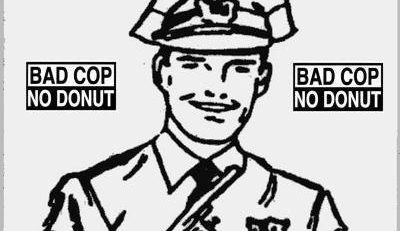 San Diego DUI cops are the cats, the hunters. San Diego DUI drivers are the mice, the hunted, San Diego DUI lawyers warn. The cats who catch the most mice win the Annual MADD Most-DUI arrests Award, San Diego DUI attorneys emphasize. According to the San Diego Union-Tribune, top San Diego DUI Deputy Kristy Drilling was hunting for DUI drivers again Friday night on the streets of San Marcos. She looks for bad drivers but also anything else that could give her probable cause to pull someone over and then use her nose to sniff for the scent of alcohol. She’s successful in her hunting, making 101 San Diego DUI arrests last year, winning a Mothers Against Drunk Driving Award for the third year in a row. How does this San Diego DUI arrest hunter do it? She was on a San Diego DUI saturation patrol of one. 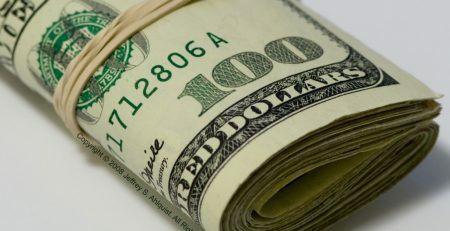 Working an overtime shift paid for by a California state grant designed to go after drunk drivers, she pulled over one car after another all night long. Between 7 p.m. and 11:45 p.m. Friday she pulled over more than a dozen drivers for having expired license plate registration tags, for having license plate lights that weren’t working, for stopping beyond the line at a traffic signal, or for making an illegal U-turn. It’s a scene repeated all over the North San Diego County every night as law enforcement attacks the problem, which is rampant. It was just getting dark Friday when Drilling started driving, her head appearing to be on a swivel as she scanned the road ahead and the parking lots to the side for signs of inebriation. 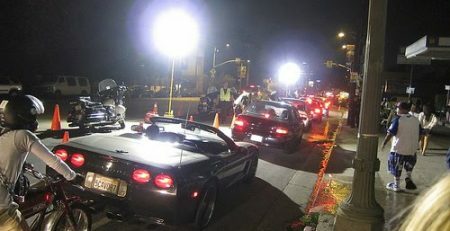 Across the North County, San Diego DUI police, highway patrol officers and deputies are looking for impaired drivers. Late last year the “Avoid the 8 on 78” task force was formed, bringing together eight different North San Diego County law enforcement agencies committed to enhanced DUI enforcement and education in a push aimed at drivers in the cities along the state Route 78 corridor. Combining forces, the task force has conducted a number of San Diego DUI checkpoints across the region, participated in joint saturation patrols, and given lectures to schools and other groups about the dangers. Escondido Police Chief Craig Carter, who hosted the news conference announcing the San Diego DUI task force back in November, said drunk driving has ramifications that go way beyond just someone being arrested, going to jail, and losing their driving privileges. The crashes that so often result from the drunken driver’s poor choices have many impacts, Carter said. Along state Route 78 alone, more than 1,600 people were arrested for San Diego DUI by the California Highway Patrol from 2010 to 2013. During the same time period, 207 impaired drivers caused crashes resulting in injuries. And that’s not even counting San Diego county city streets. Friday night, Drilling, a deputy for seven years and the daughter of a retired San Diego police lieutenant and sister of a San Diego police detective, drove up and down San Marcos Boulevard in the Restaurant Row area. “I’ve contacted so many people it’s obvious when someone is under the influence,” she said. 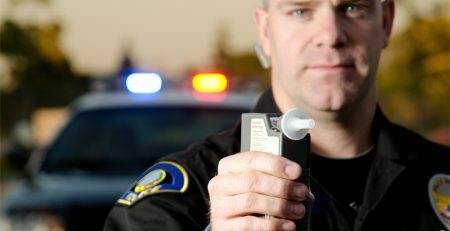 She claims the San Diego California DUI clues are easy to spot for someone with experience. 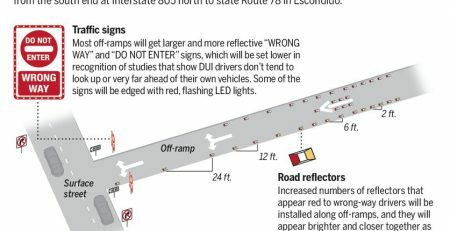 Because she was out with the sole purpose of busting San Diego DUI drivers, she let them all go with warnings after evaluating them — all but one. A 20-year-old San Marcos man was written up for driving on a suspended license and driving without his headlights on when, around 11 p.m., he pulled out of a parking lot and headed down San Marcos Boulevard in his black sports car. It wasn’t until Drilling turned her lights on that his were activated. The San Diego man hadn’t been drinking, but also hadn’t had a valid license for a couple years because of a prior DUI conviction and ensuing court problems. He was allowed to call his parents to come pick him up and drive his car home. They were none too happy with him. When Drilling is doing her normal San Diego DUI and traffic duties she spends most of her time responding to crashes, but when things are slow, or when she’s doing a special saturation patrol, she focuses on bar parking lots and waits until someone leaves. If she can find a legal reason to pull them over, she does. “I’m not targeting bars, it’s just that’s more likely where there will be drunks,” she said. She said when San Diego bars close she will often have her choice of following dozens of vehicles all leaving at the same time and likely all containing drunk drivers. She’s had her share of fights. Once her partner accidentally Tased her instead of the drunk she was wrestling with. The majority of her San Diego DUI arrests are college men, mainly because she’s a San Marcos deputy where Palomar College and Cal State San Marcos call home. She often slowly drives in San Diego county parking lots past crowded bars to let patrons know she is there. Many times Friday night she would start to watch San Diego drivers get in their cars in front of the bar only to pull back into a parking spot moments later after spotting her in their mirrors. Smart San Diego drivers. arose out of direct driving into the checkpoint after over 700 were screened. 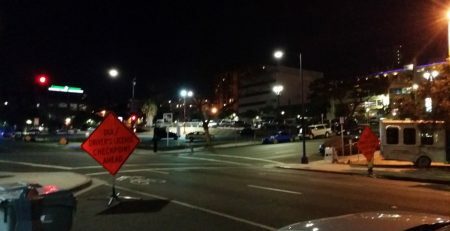 Eighteen San Diego DUI arrests were made at and around this roadblock.